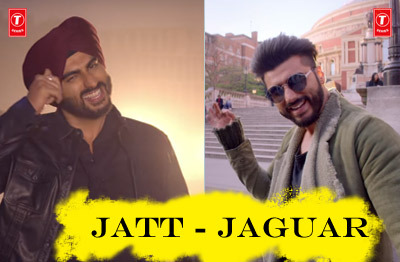 Jatt Jaguar song is from the Movie Mubarakan. 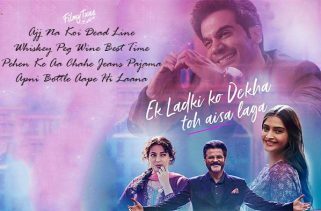 It’s featuring Arjun Kapoor, Anil Kapoor, Athiya Shetty and Ileana D’Cruz. Director of this film is Anees Bazmee. 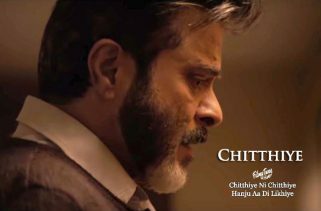 This Movie released on 28th July 2017. 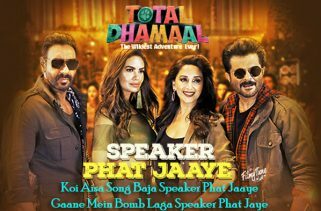 The Most talented singers are Vishal Dadlani, Navraj Hans and Apeksha Dandekar. 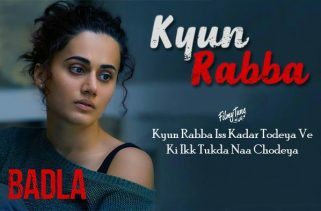 Kumaar has written the Lyrics and Amaal Mallik is the music director for this soundtrack.